Found 2 blog entries for July 2016. Monday, July 18th, 2016 at 10:00am. The DWC invites you to come shop the Summer Celebration Sidewalk Sale event going on Thursday, July 21 through Sunday, July 24. Westfield’s sidewalks will be filled with great items at discounted prices. What better way to enjoy your summer than with great bargains! Shop locally and support your town! Rain or shine event. Monday, July 11th, 2016 at 2:19pm. 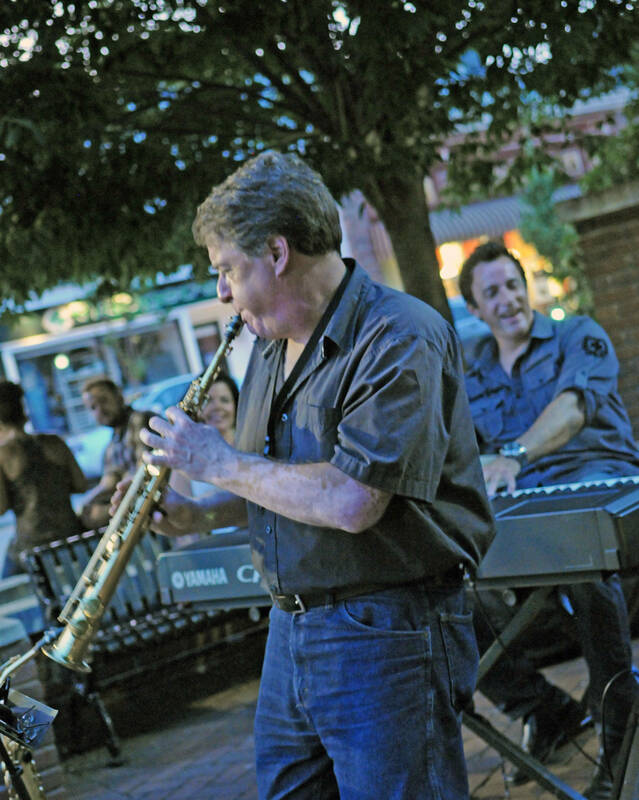 Jazz Festival Continues this Tuesday, July 12th starting at 7pm. The sweets sounds fill the streets until 9pm, so bring the whole family and enjoy a night of great music while shopping, dining, and strolling down the streets of Downtown Westfield!